An A5 Notebook with 48 pages of lined paper. Both the front and inside back cover are decorated with original abstract art. 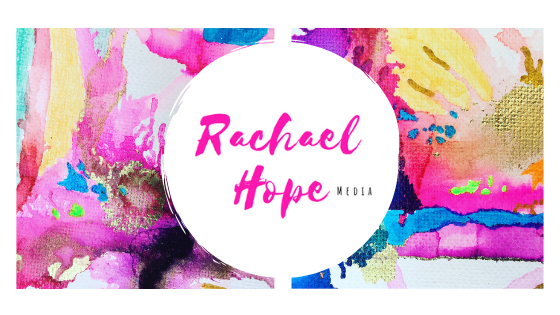 Are you a Blogger or Writer with a new project? A Student that needs to take study notes? Or a Stationery Addict looking for their next notebook fix? Treat yoself to a new Rachael Hope abstract art notebook!